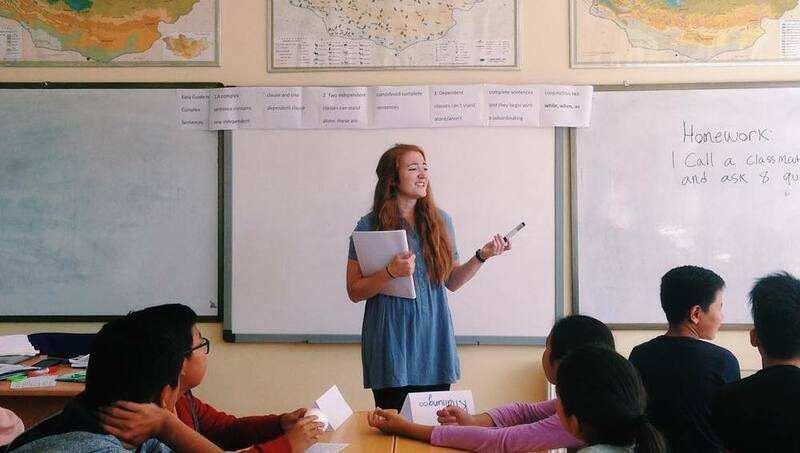 Have you ever wondered how teaching overseas could fit into a career path? With so many opportunities and a more globalized world, living and working overseas is beginning to set people apart in the workforce. At ELIC, we have teachers from a myriad of different backgrounds who have chosen to teach English as one of their stepping stones in their careers. These teachers have utilized their previous skills while living overseas and have integrated the unique skills learned overseas into their lives back in North America. With structures and intentionality, we desire to develop people personally and professionally, preparing for a variety of future opportunities. Join us to hear about how working overseas can progress your career and what opportunities may be waiting for you.